There are services each Sunday in both of our churches, as well as week day morning prayer, a midweek service and a Bible study group, all following a regular weekly pattern. 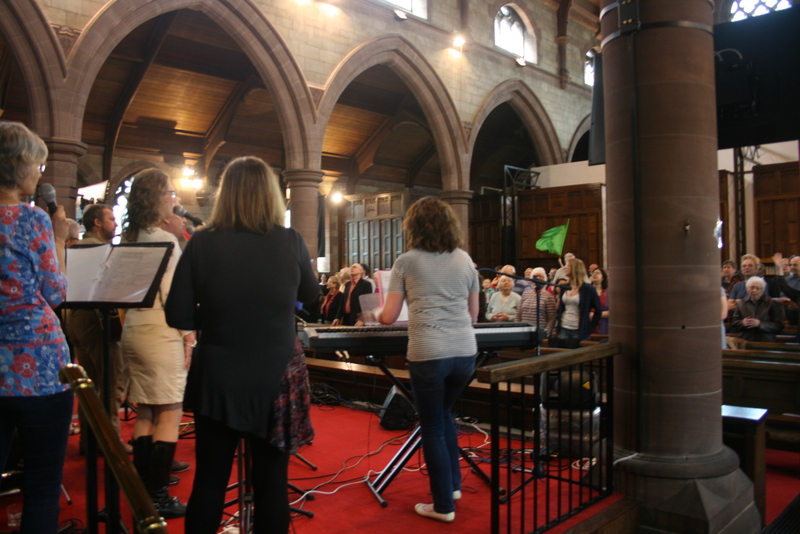 The worship at All Saints and St Saviour’s has a mixture of traditional and modern worship. 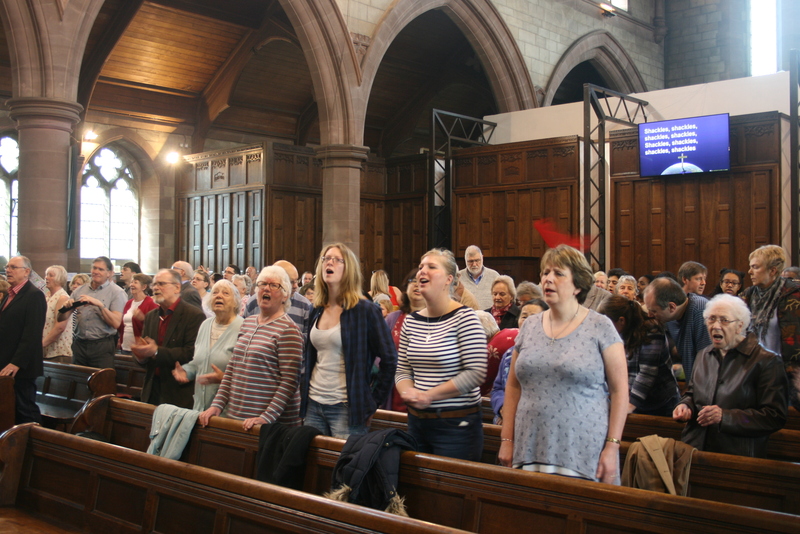 The Churchmanship of both churches is Open Evangelical, however we do offer a range of styles and services, so there should be something to suit everyone! 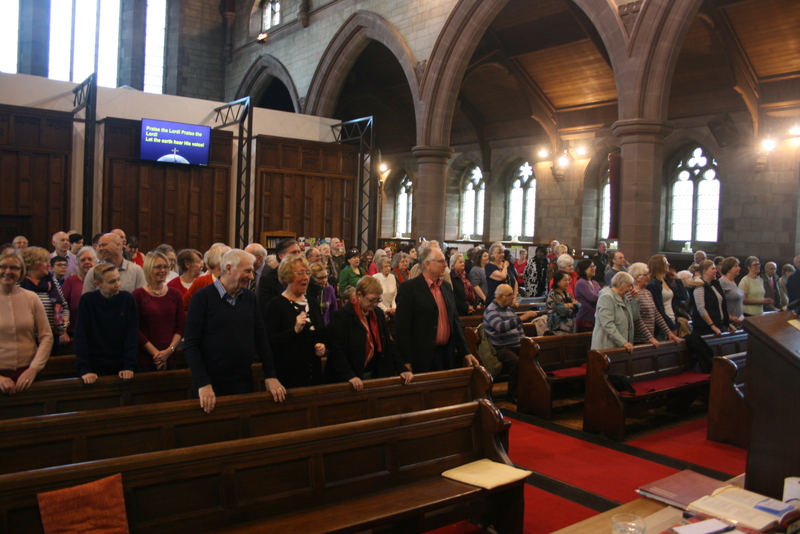 At our Sunday services we use large screens to display the words for the songs, Bible readings and responses. Sunday worship is followed by a time of fellowship over fresh coffee or tea, we look forward to meeting and getting to know you. We hope to cater for everyone, if there is something you need, please let us know. We are working towards being more dementia friendly, provide large print orders of service and have a loop system for those using a hearing aid. 8.30am. A quiet and gentle start to the day with a traditional Holy Communion service, worship is either led by one of our organists, or a single guitar. 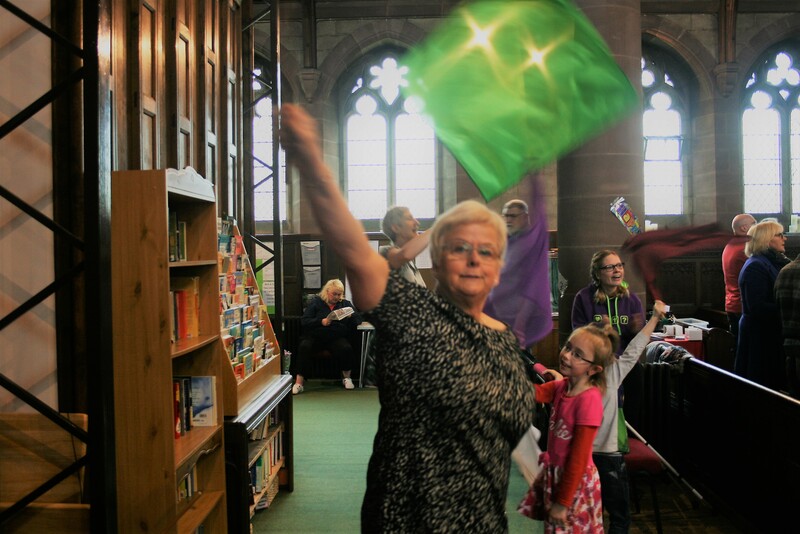 10.30am Family worship, with children’s groups and monthly all age worship (ASLAN) . 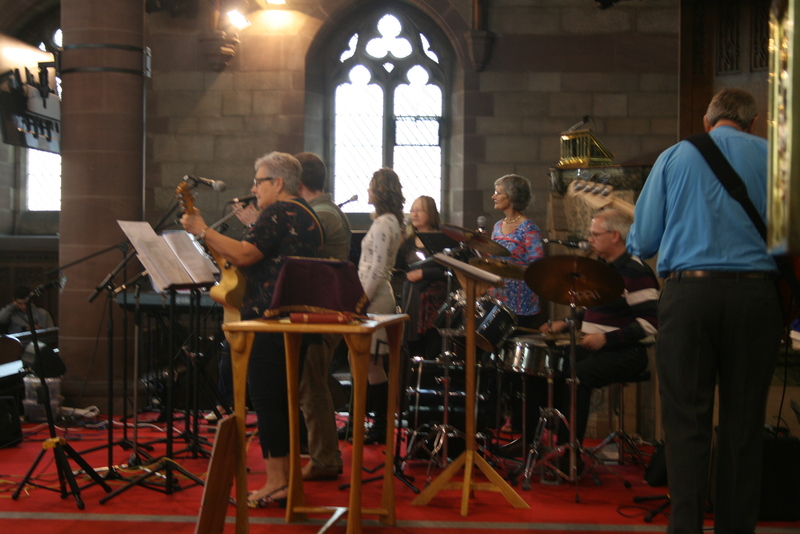 Sung worship is lead by our worship band, and we sing a variety of hymns and songs, both traditional and modern. 6pm Joint services of ‘Open to God’s Word’ on alternate weeks. Wednesday at 10am is a traditional Holy Communion Service with hymns, with music mainly provided by an electronic organ box and hymn books and service sheet are used. 10am Family oriented services, with children’s groups and monthly all age worship (SPLAT). 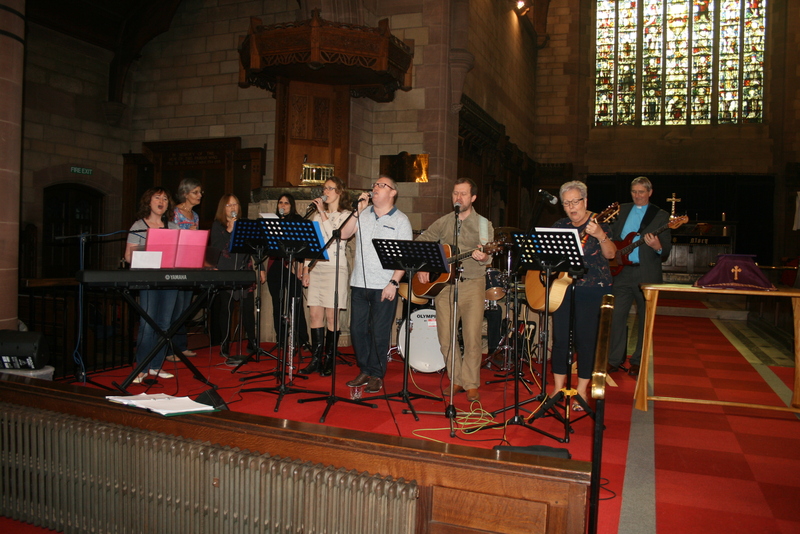 Sung worship is lead by our worship band, and we sing a variety of hymns and songs, both traditional and modern. 6pm Joint services, there is a monthly healing service and Café Church.